Trigeminal Neuralgia is a disease of yet unknown etiology. 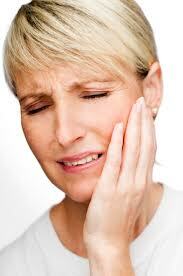 It generally affects those in the second half of the life with shooting pain in the distribution of one or more branches of the trigeminal nerve. There are trigger areas so that touch or a cold draught will initiate spasms of the attack. Results are fantastic by acupuncture, in some cases the pain may aggravate in first course of treatment and then disappear forever.